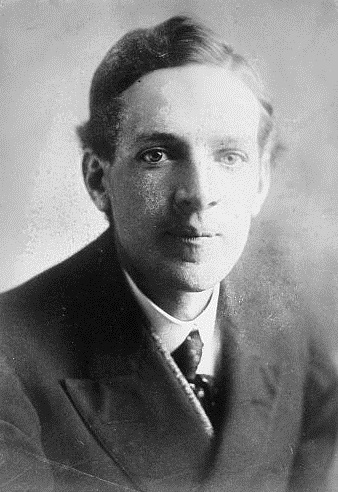 A true Renaissance man and fearless crusader for social justice, Upton Sinclair was born in Baltimore, Maryland, in 1878. His novel The Jungle led to the clean-up of nation's meat supply industry, and to the creation of the Food and Drug Administration; another, The Brass Check, paved the way for the Newspaper Guild; Boston influenced America's perception of the Saccho-Vanzetti case; OIL! opened the country’s eyes to avaricious corporate oil swindlers; Dragon's Teeth brought him the Pulitzer Prize for Literature; and his eleven-volume Lanny Budd series became an internationally popular history of the world from 1911 to 1950. After more than 60 years of writing and a life of activism in and out of the political arena, Sinclair died in Bound Brook, New Jersey in 1968.